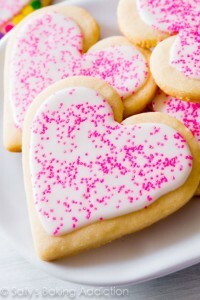 Happy Valentine's Day from Wetzel Auto! 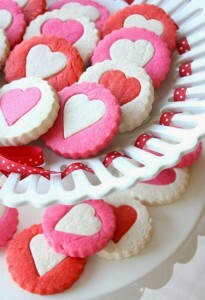 Happy Valentine’s Day from Wetzel Auto! 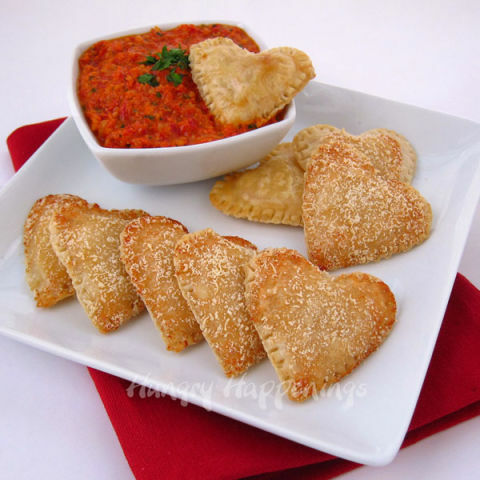 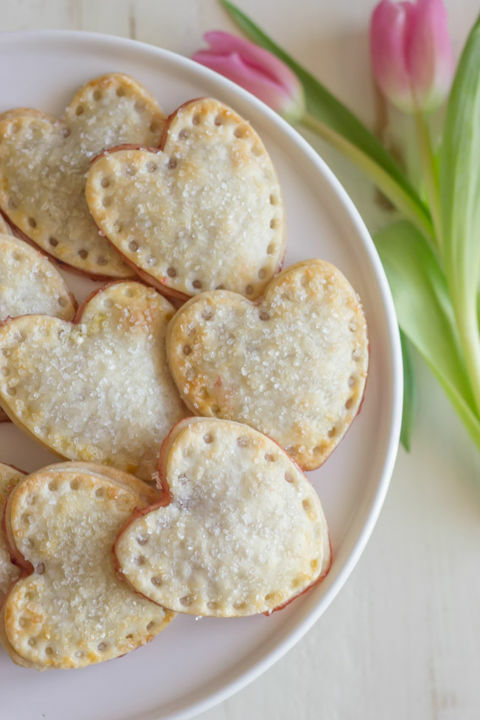 Made with frozen pie crust and strawberry preserves, these little hand pies couldn’t be easier to make. 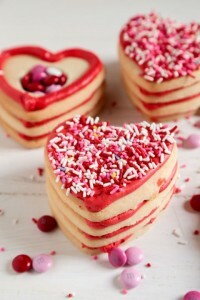 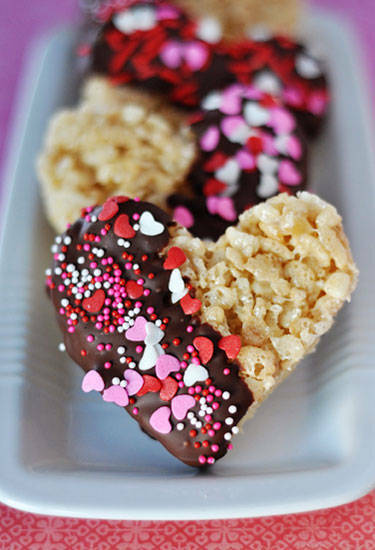 Wake your loved one up on Valentine’s Day morning with a steaming mug of coffee, topped with one of these sweet cookies. 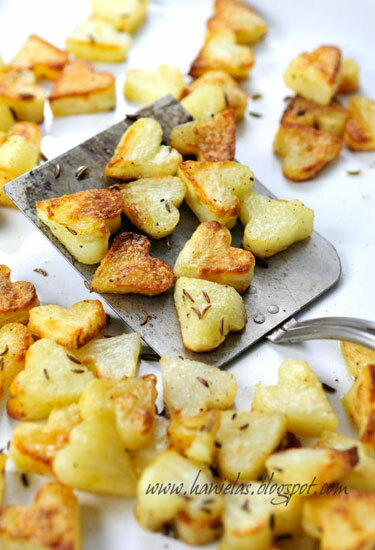 If this isn’t the best way to get kids to eat their veggies, we don’t know what is. 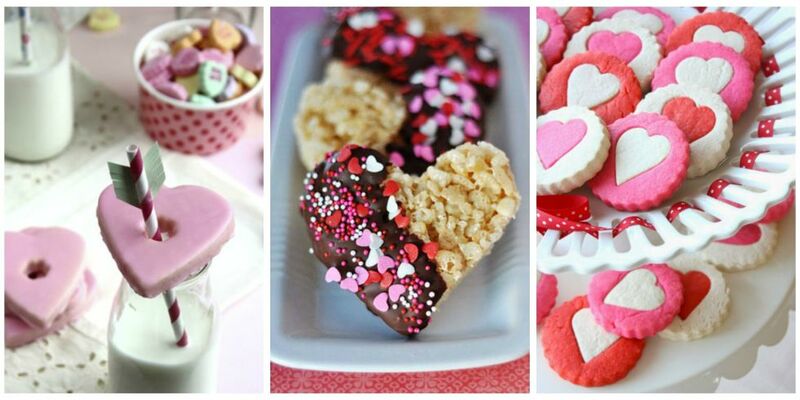 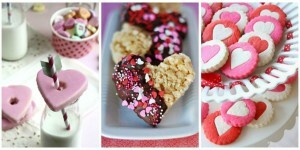 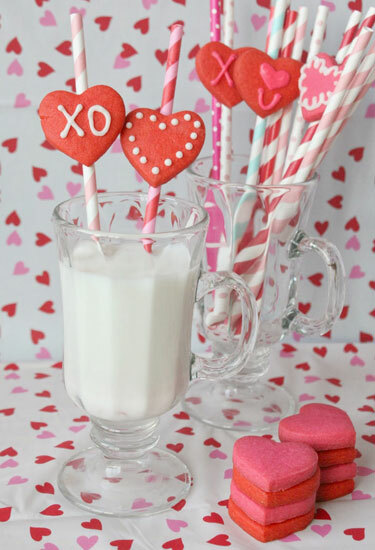 Straws + heart-shaped cookies + a big glass of milk = the cutest way to enjoy Valentine’s Day. 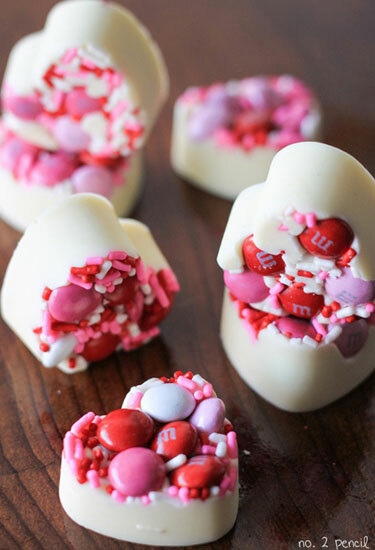 Use a silicone mold to turn M&M’s, sprinkles, and Ghirardelli White Melting Wafers into these bite-sized desserts. 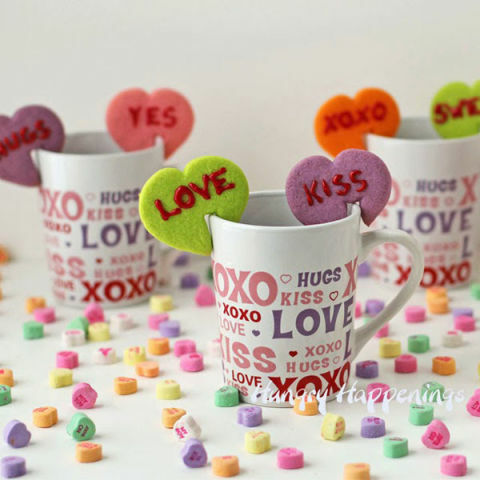 0 comment(s) so far on Happy Valentine’s Day from Wetzel Auto!